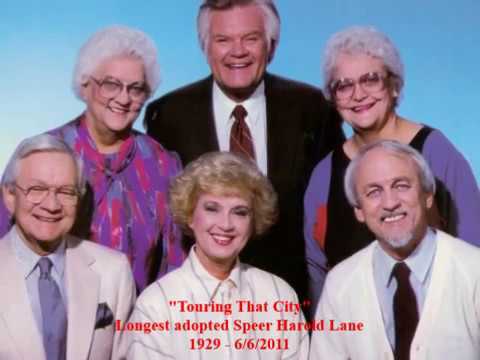 Speer Family. 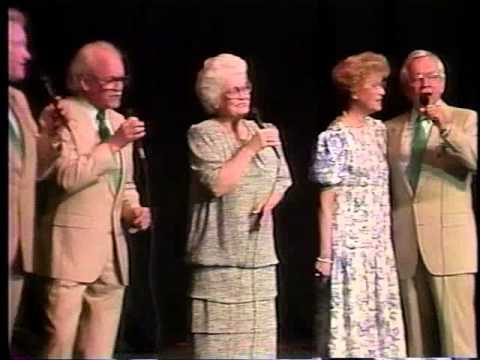 1989 Grand Ole Gospel Reunion. 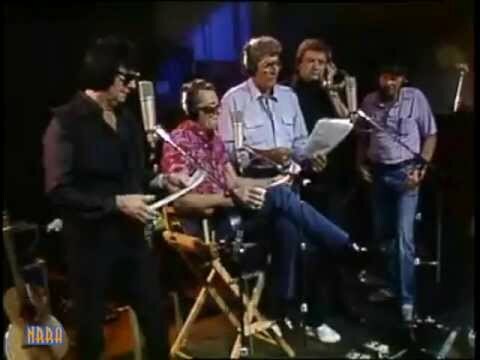 Finale With Bill Gaither. 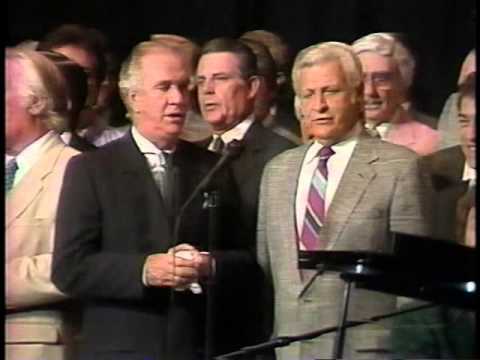 1989 Grand Ole Gospel Reunion.